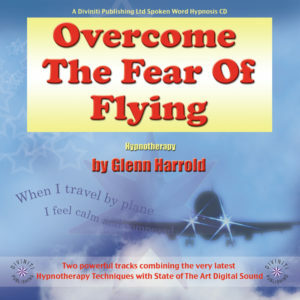 A recording by Janey Lee Grace (co-presenter of the BBC Steve Wright Radio 2 show) and the UK’s Best Selling Audio Hypnotherapist Glenn Harrold, to benefit mums-to-be. 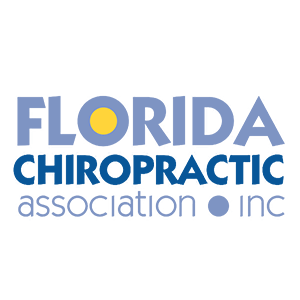 Track 1: Creative Conception: An inspirational recording by Janey Lee Grace, which will help anyone endeavoring to become pregnant to look at the various ways they can prepare themselves for this wonderful journey into motherhood. 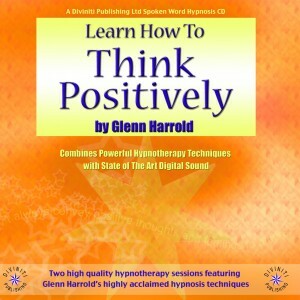 Track 2: Relaxation (Reducing stress levels to help you conceive more easily) A high quality hypnotherapy track by Glenn Harrold combining powerful clinical hypnotherapy techniques with state of the art digital recording technology. 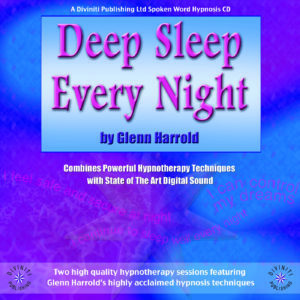 You will be guided into a wonderful state of mental and physical relaxation and given many post-hypnotic suggestions to help you prepare your mind and body for conception. At the end of the recording you will be gently brought back to full waking consciousness with a combination of suggestion and music. 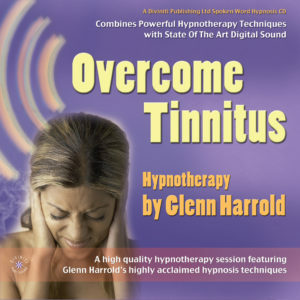 This title is part of the highly successful Diviniti Publishing hypnosis range, which has sold over 2,700,000 units and is well established as the UK’s best selling self-help audio series. 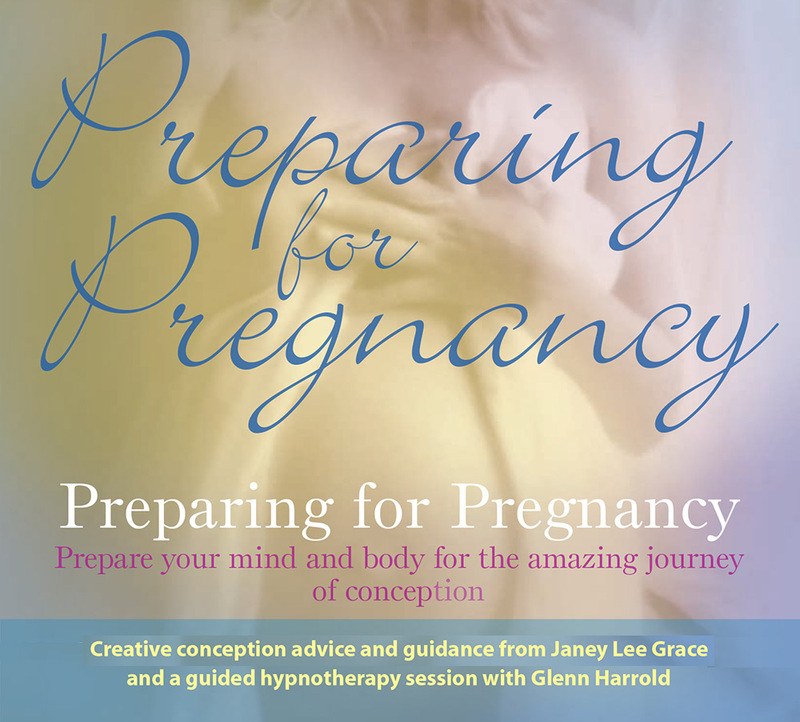 This is one of three titles in a range of pregnancy titles by Glenn Harrold and Janey Lee Grace to benefit mums-to-be.